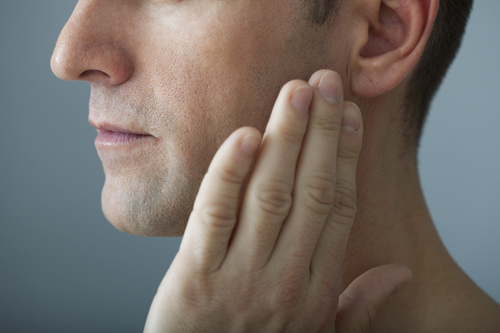 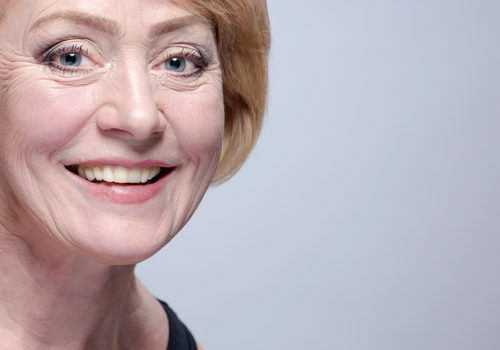 Partial Dentures or Bridges: Which Is Right For Me? 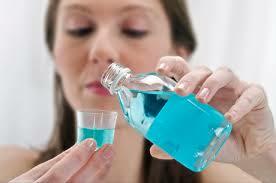 Is Mouthwash Effective In Maintaining Oral Health? 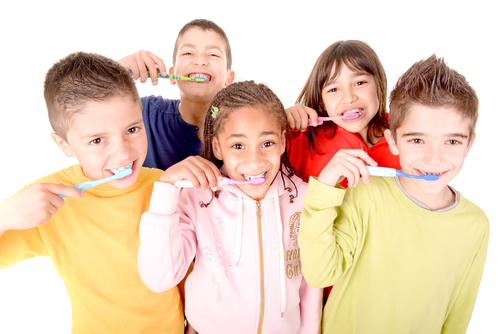 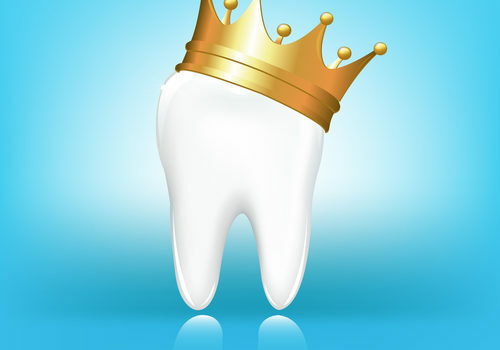 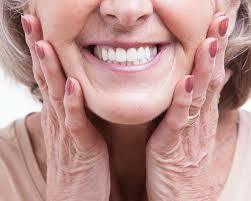 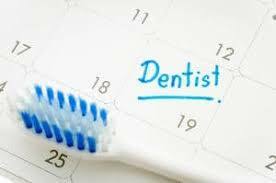 Are There Any Age Restrictions For Dental Implant Surgery? 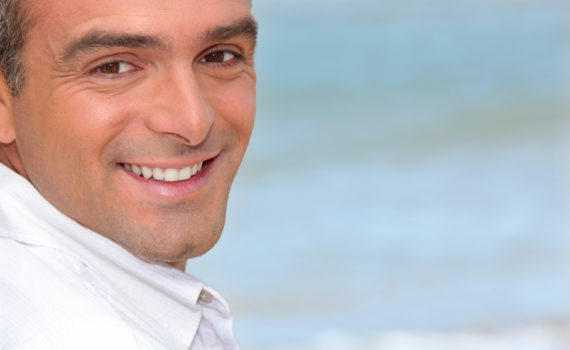 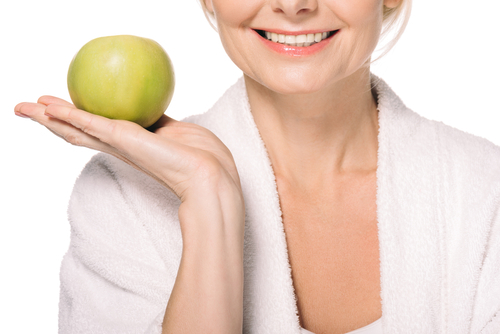 Do Dental Implants Ever Need To Be Replaced?